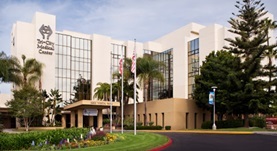 Dr. Jeremy Stupin is a radiology specialist in San Diego, California and he works at several hospitals in the area, including Tri-City Medical Center and Palomar Medical Center. He got his diploma from New York Medical College and did his internship at Santa Barbara Cottage Hospital. 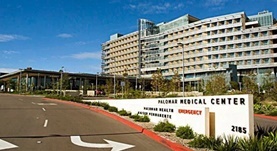 The doctor did his residency in radiology at Harlem Hospital Center and University of California San Diego. Dr. Jeremy Stupin is certified in diagnostic radiology and has an experience of more than 20 years.